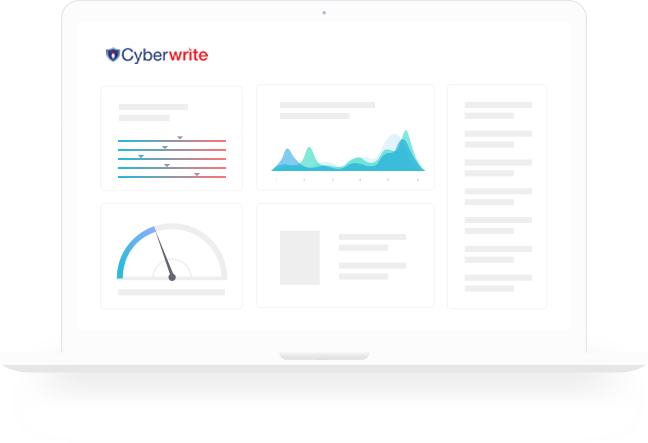 Cyberwrite’s Cyberprofile technology converts raw cyber risk data into insurance coverages risk scores using ML algorithms. Automatically finds a correlation between cyber insurance coverages and data collected about insured companies. Automatically decides the importance of each data for each coverage. Utilized Machine Learning and Actuarial science to be able to conduct large-scale implementation of cyber risk to insurance risk translation. Data collection technologies of crawlers that scan the internet for data ongoingly and on-demand. 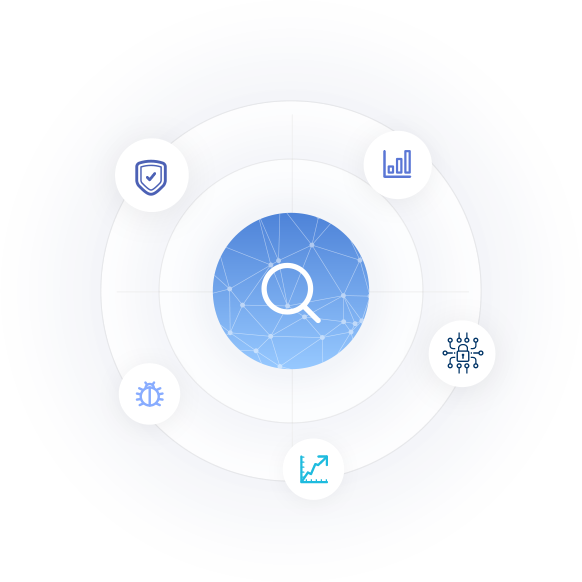 Cyberwrite Cyberprofile data is collected on both client and macro level for the monitoring of global and local cyber risks. 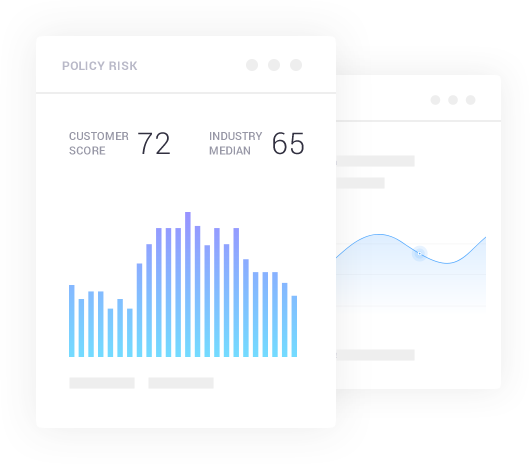 Collects risk-related data relevant to cyber insurance on-demand. Monitor past breaches of companies, botnet activity, and darknet publications. Collects data about geography and sector risks globally. Understand the risk context of each company compared to similar peers. Manage the policy wording risk using our unique approach to cyber insurance risk profiling. Using dedicated dashboards and API’s integration design the underwriting process best suited to company needs.